Recent research performed at New York University has shed a little bit of light on exactly how certain proteins know when to activate genes. Prior to this experiment, we knew that there were proteins responsible for activating and deactivating different genes, but the conditions necessary for the proteins to do so. This experiment has determined a new, previously unknown, set of rules that cells use in activating genes under certain conditions by working with Drosophila. By manipulating the Zelda protein in fruit flies, which is responsible enhancing the ability of the Dorsal protein that codes for embryonic nervous system development in Drosophila, the researchers were able to see under what conditions the enhancement of this protein impaired or improved nervous system development. Mutating the Zelda binding sites resulted in a change in the onset of activation, the activation severity, and the overall rate of activation. This led the scientists to isolating the Zelda protein, and they came away with the observation that the cell made decisions in regards to the expression and activation of the gene responsible for neurological development. I find this work very fascinating. The mechanism behind the experiment can be a little bit confusing, but the significance of the work cannot be denied. Because the mechanism behind the genes in Drosophila are similar to that of humans, the ability to know how our genes are activated and what factors affect the activation of certain genes will prove to be incredibly useful moving forward, particularly in the treatment of diseases. For example, if a disease results in an undeveloped brain or nervous system, this information could allow doctors to increase activation of a certain gene within the embryo, if future science makes this possible. Even if this does not become possible, gaining a better understanding on how gene expression works in general is an impressive breakthrough and worth knowing moving forward. I find that article very promising for future studies. 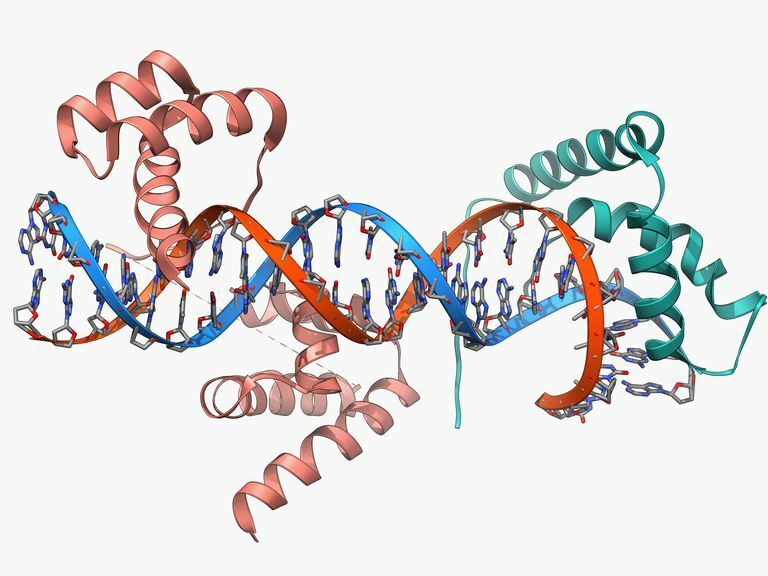 It would be incredible to understand more about which proteins regulate gene activation. Maybe in the future scientists will be able to target specific disease-causing gene sequences and prevent them from being activated. Especially since many diseases occur in regions that control genes and not the regions that code for proteins.